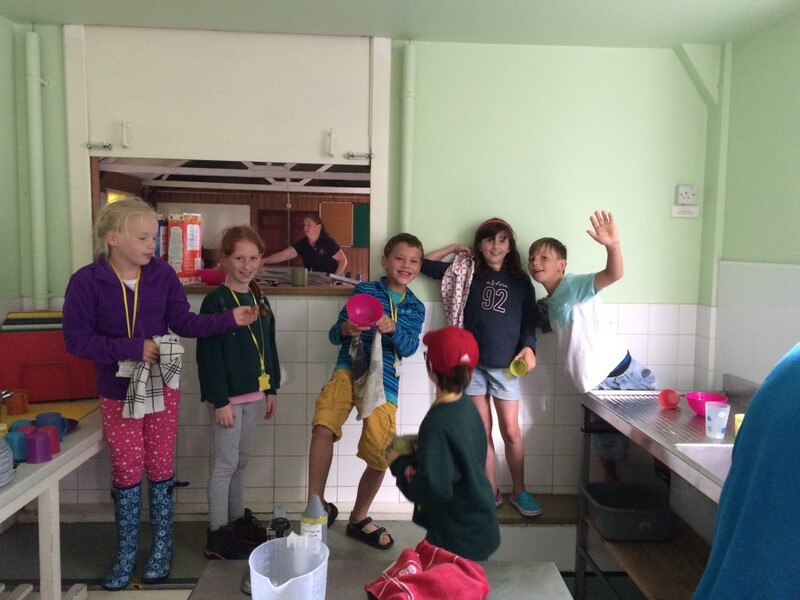 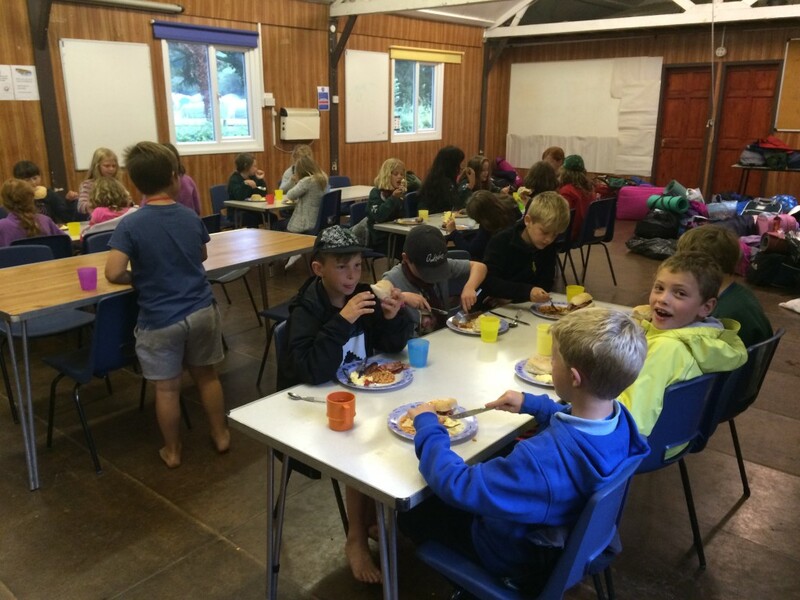 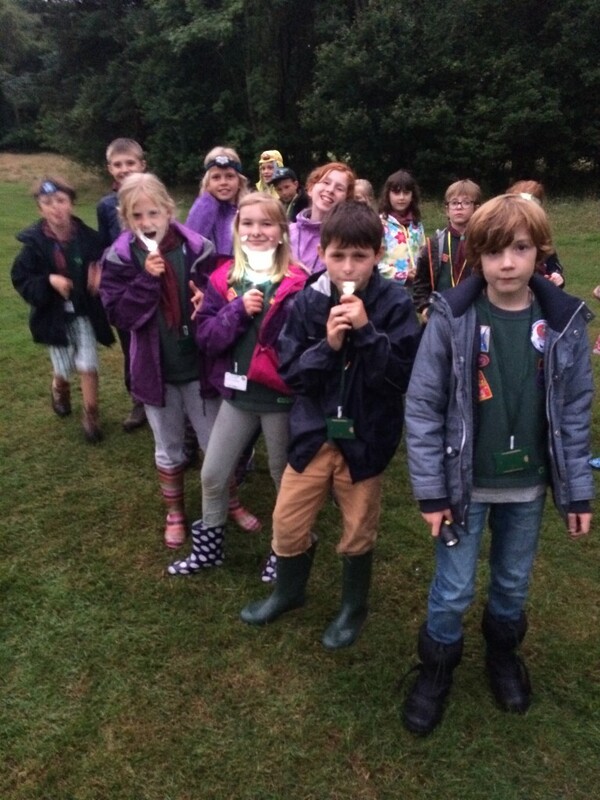 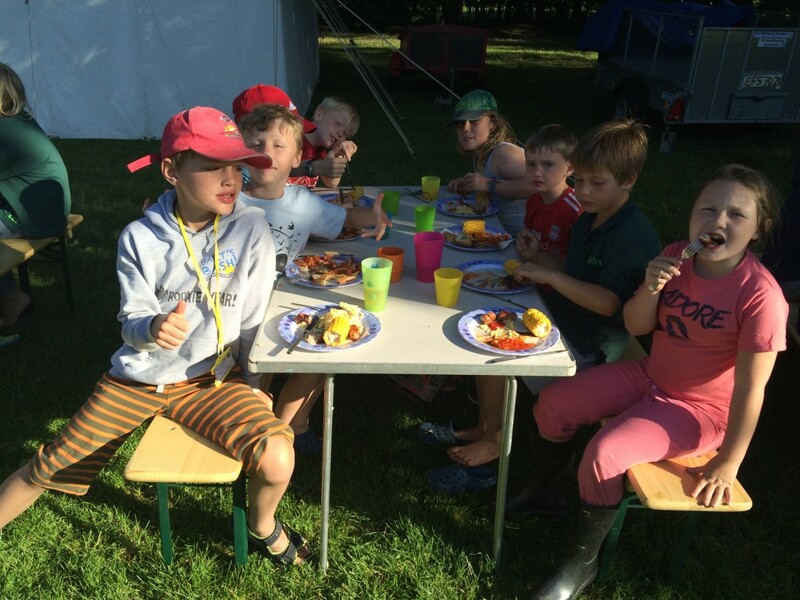 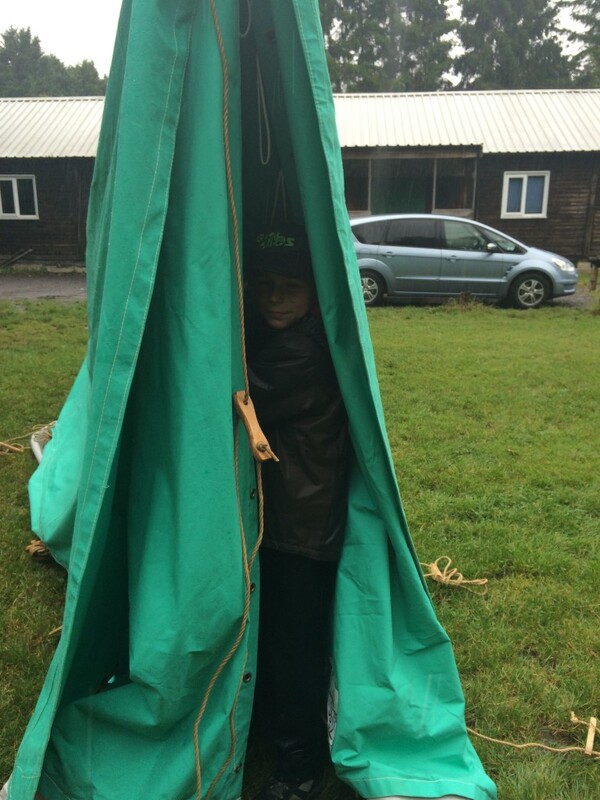 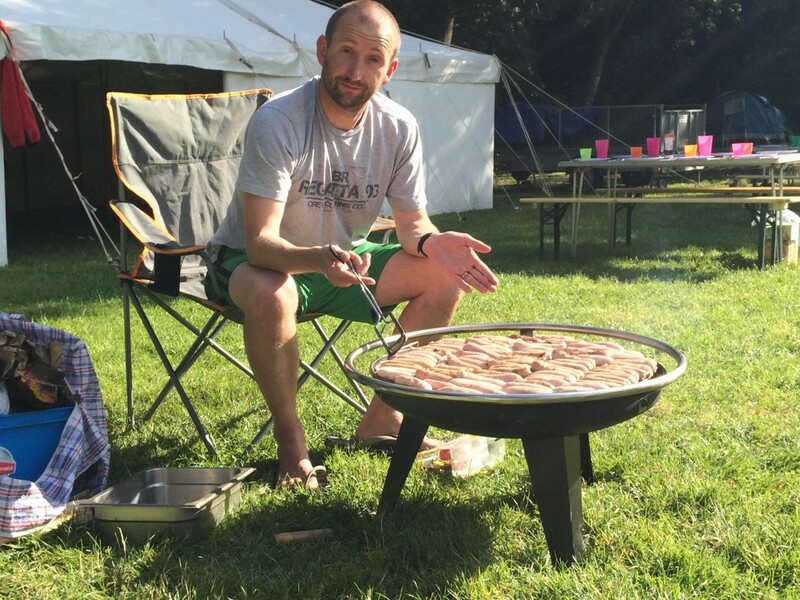 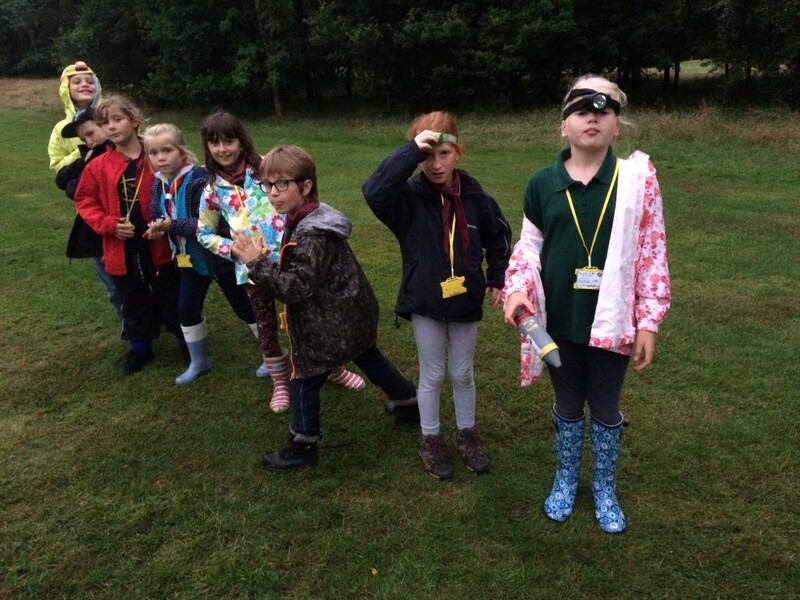 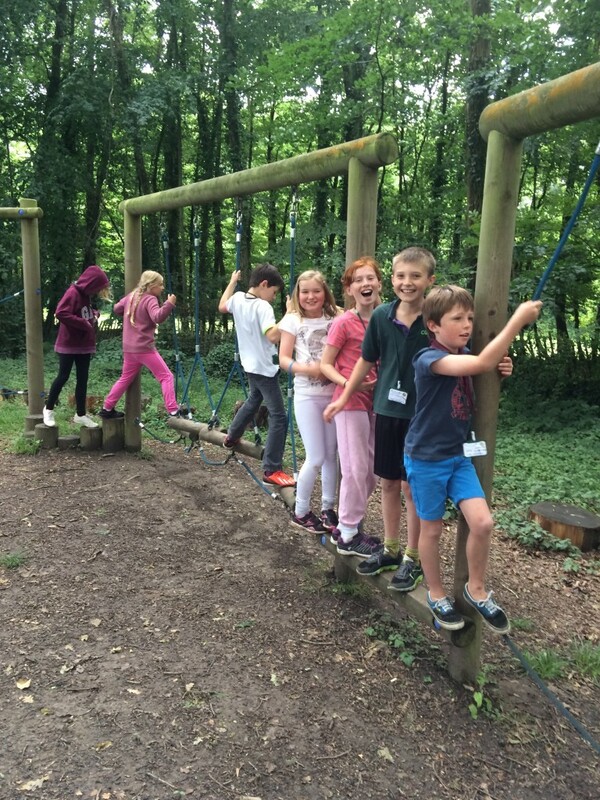 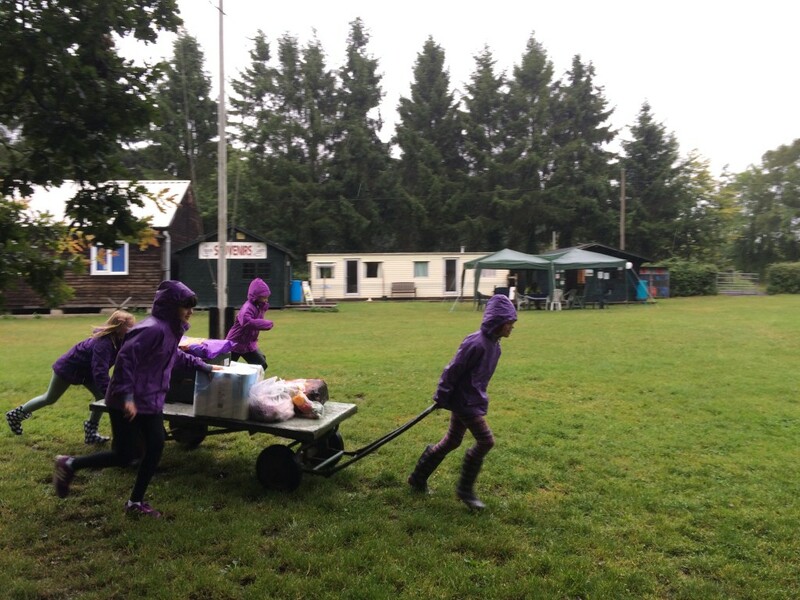 We have just returned from a very wet summer camp. 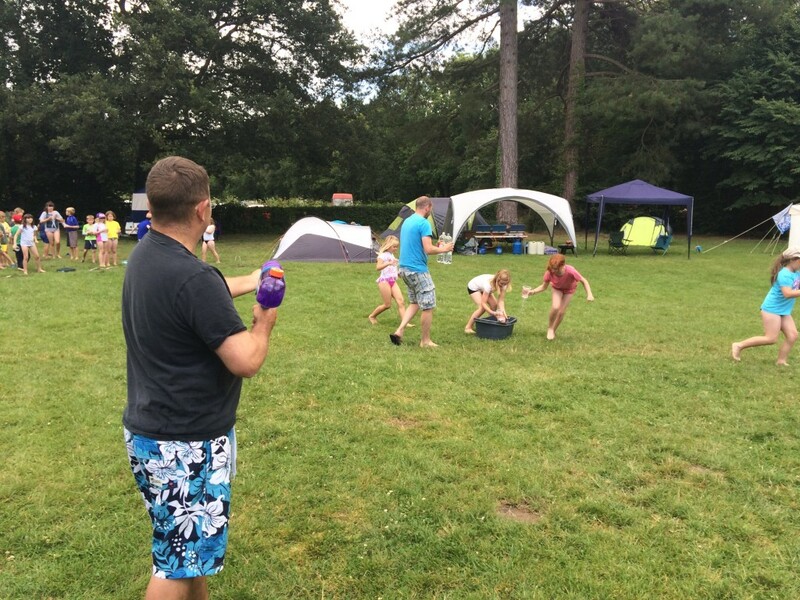 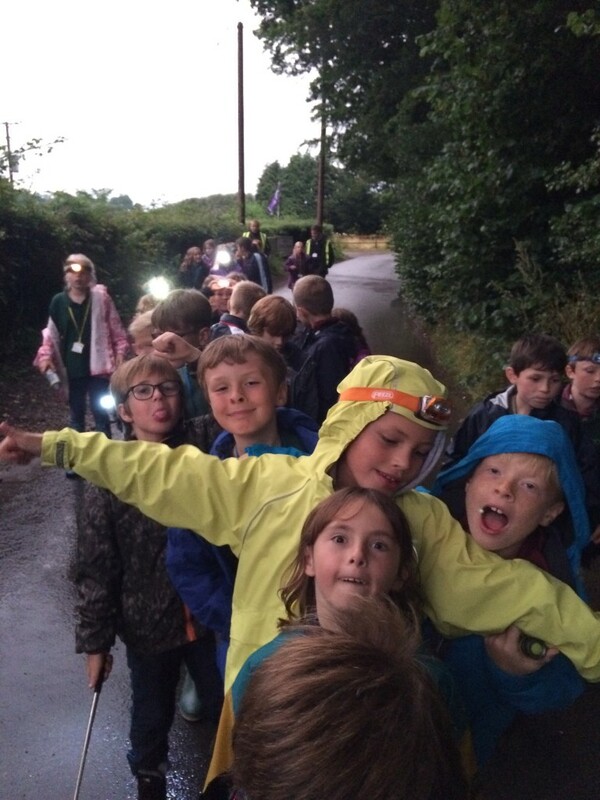 Despite the weather everyone managed to have a good time. 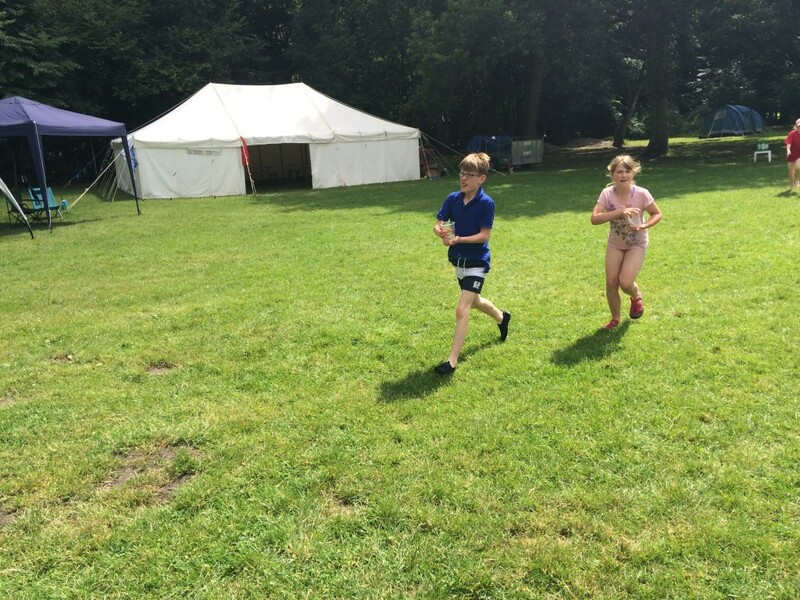 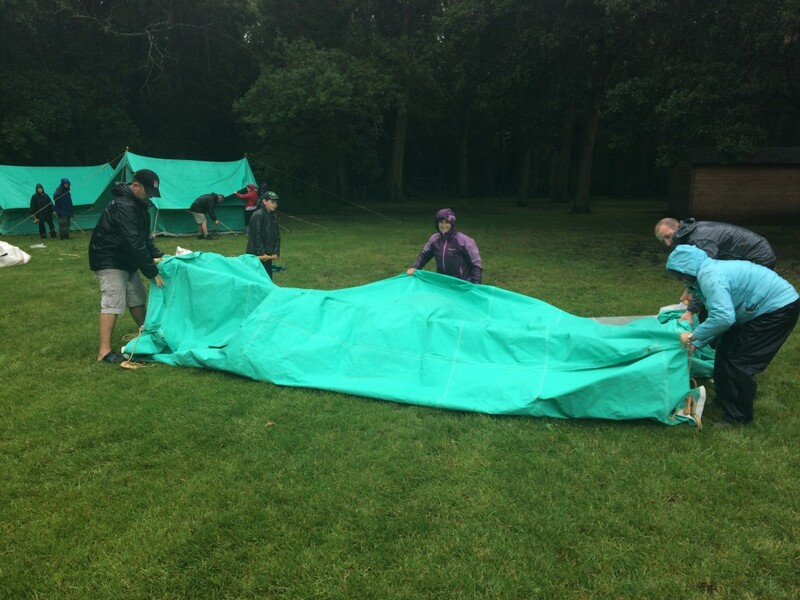 Special thanks to the all the leaders for their efforts during the weekend and to those parents who helped put up the tents on a very soggy and wet Friday afternoon. 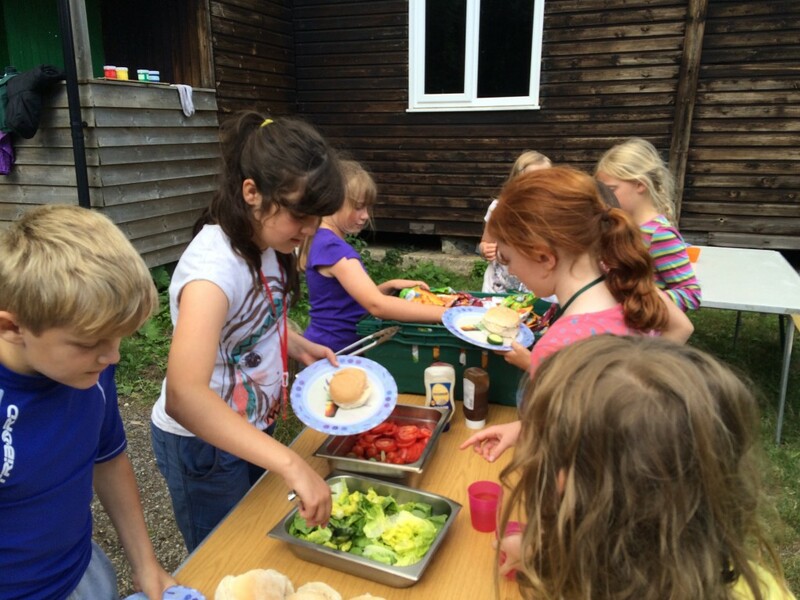 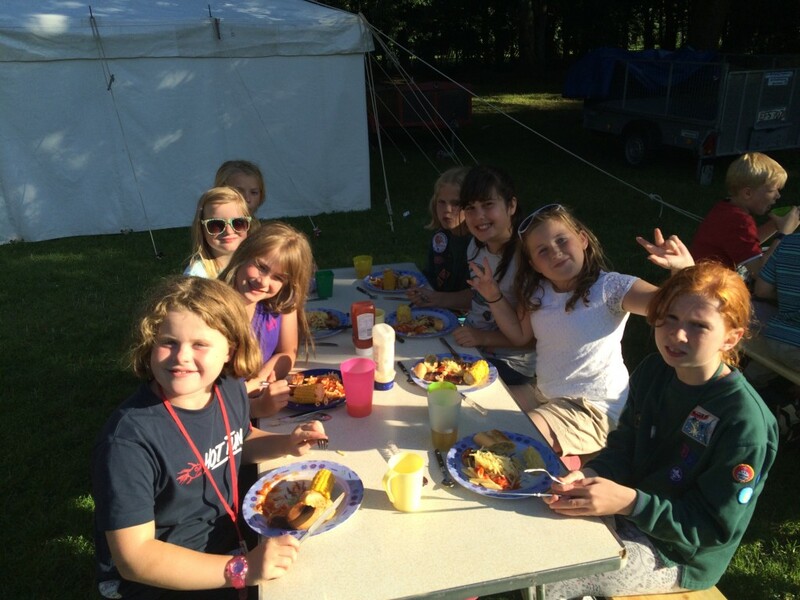 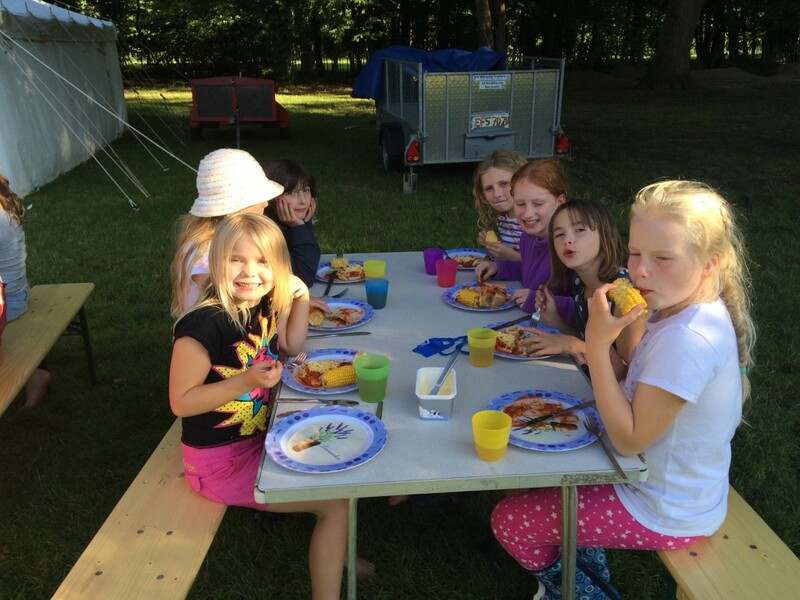 Our camp chef Andy did a sterling job of fitting in as many different fruits & vegetables as possible in the menu without cub or leader noticing! 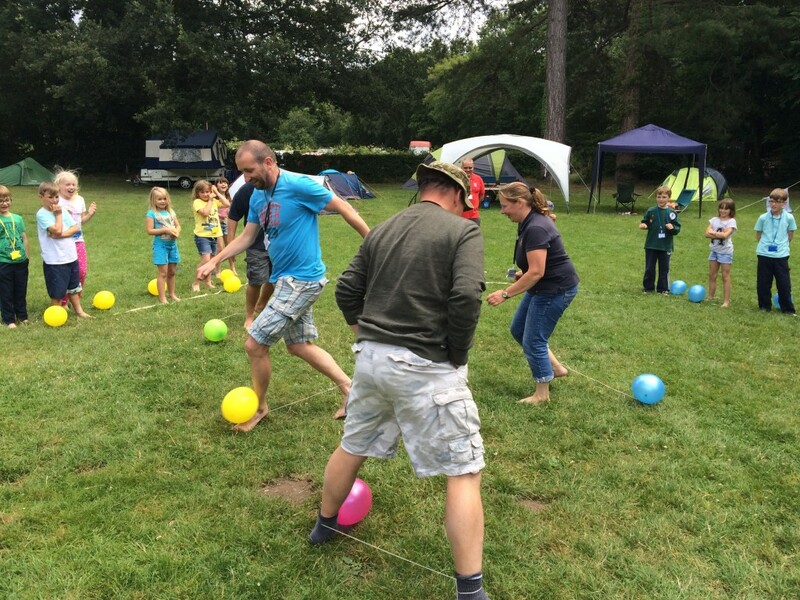 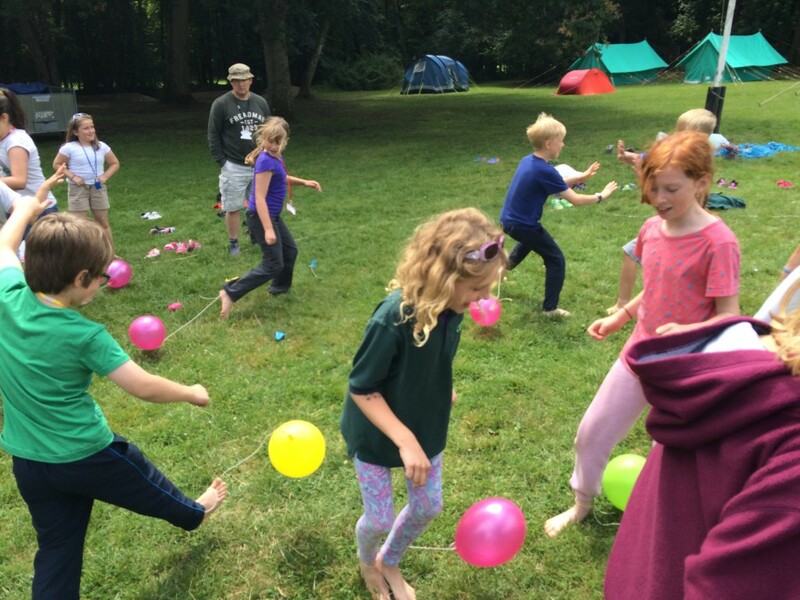 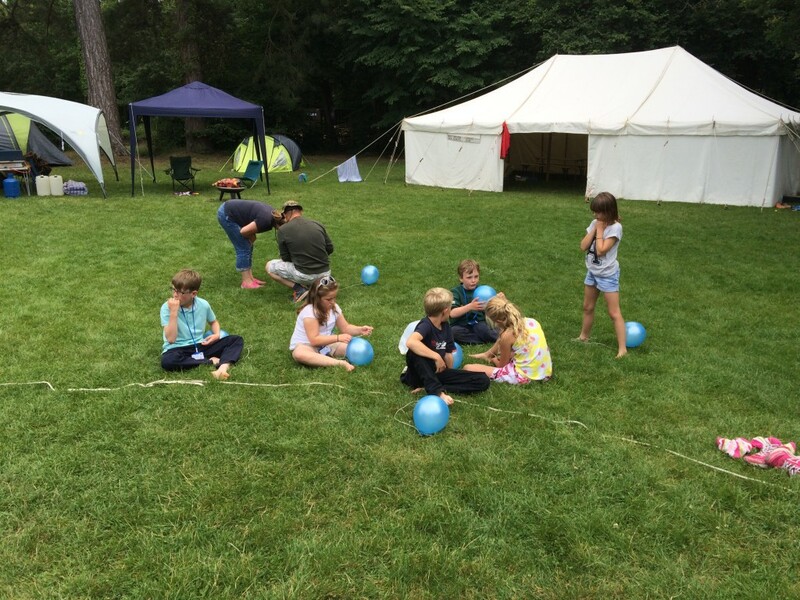 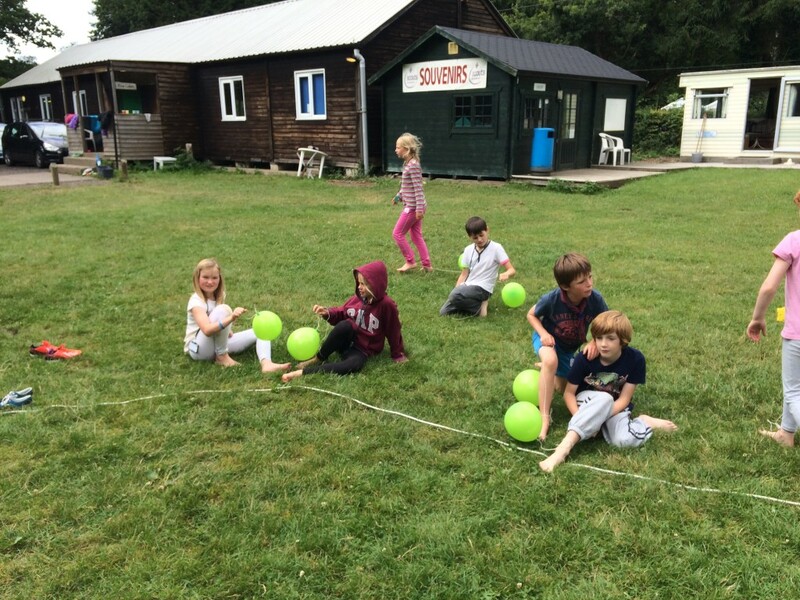 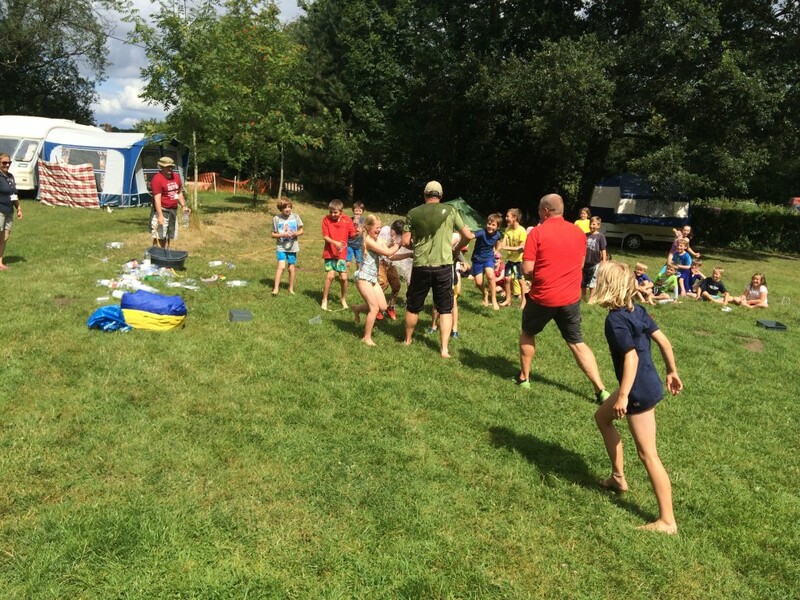 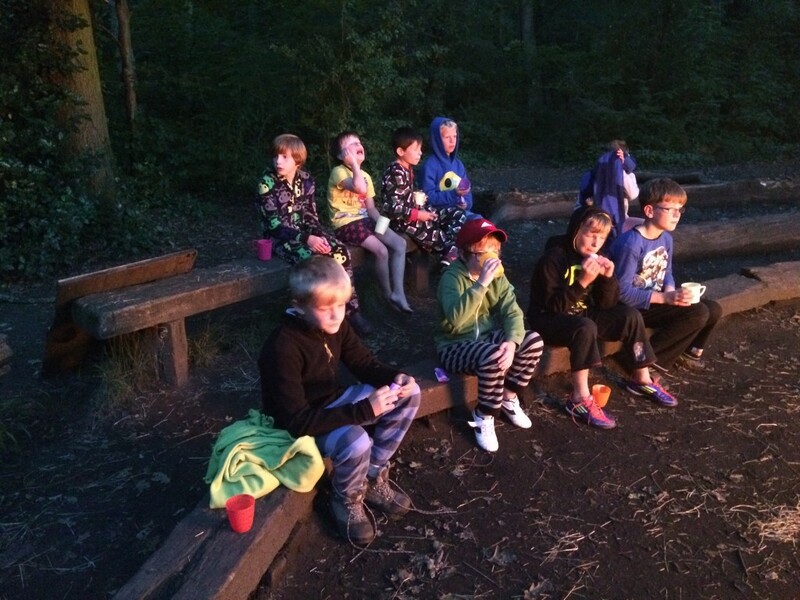 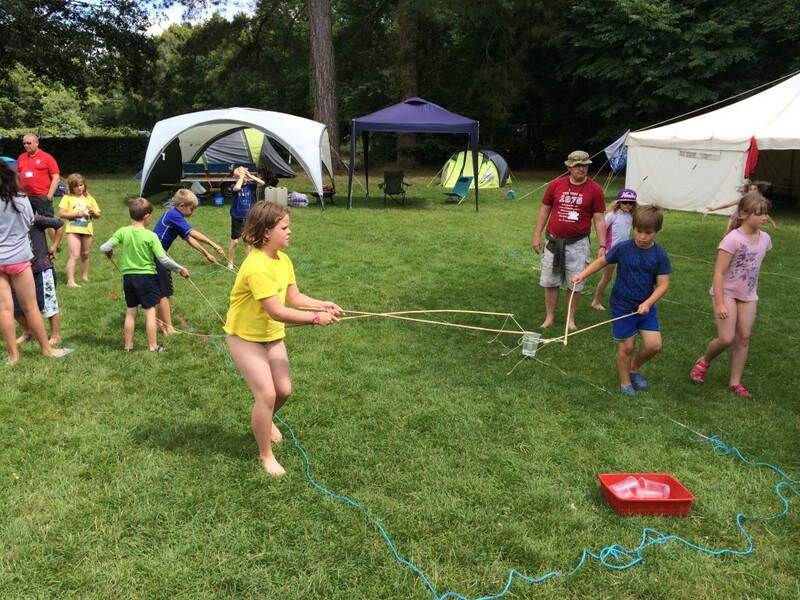 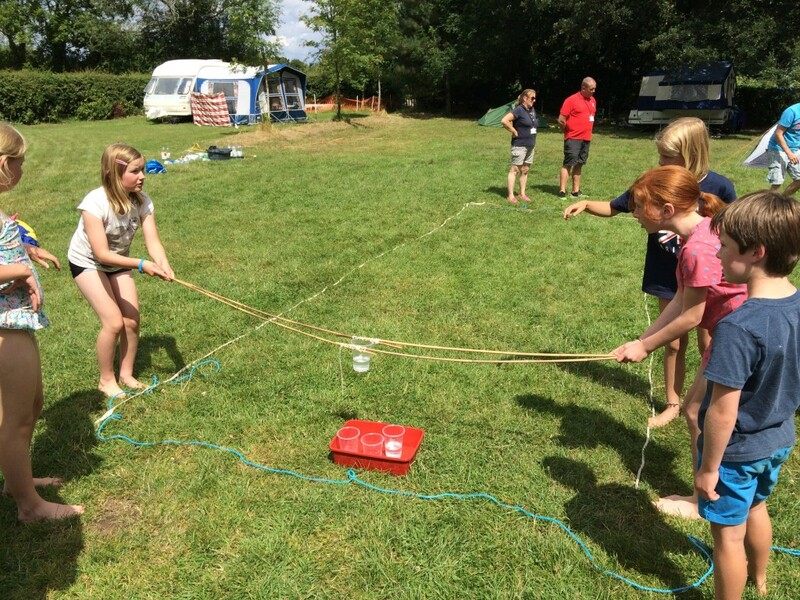 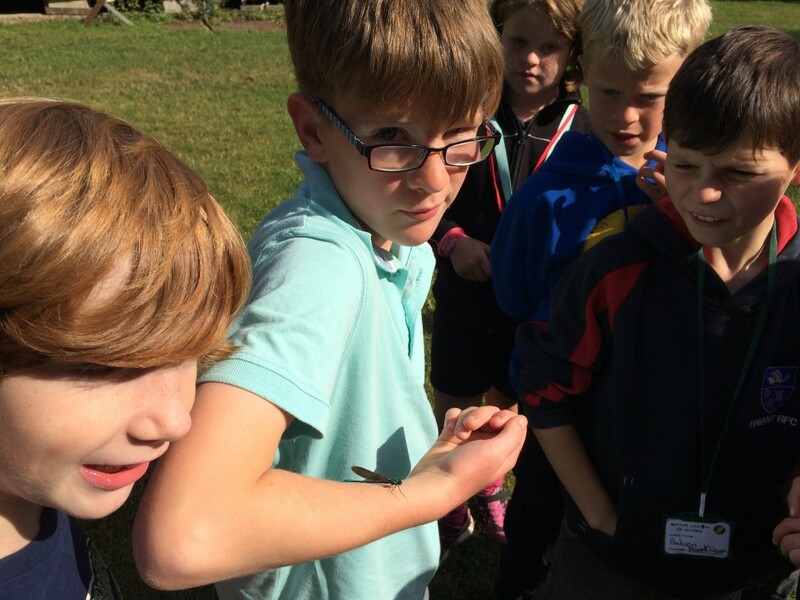 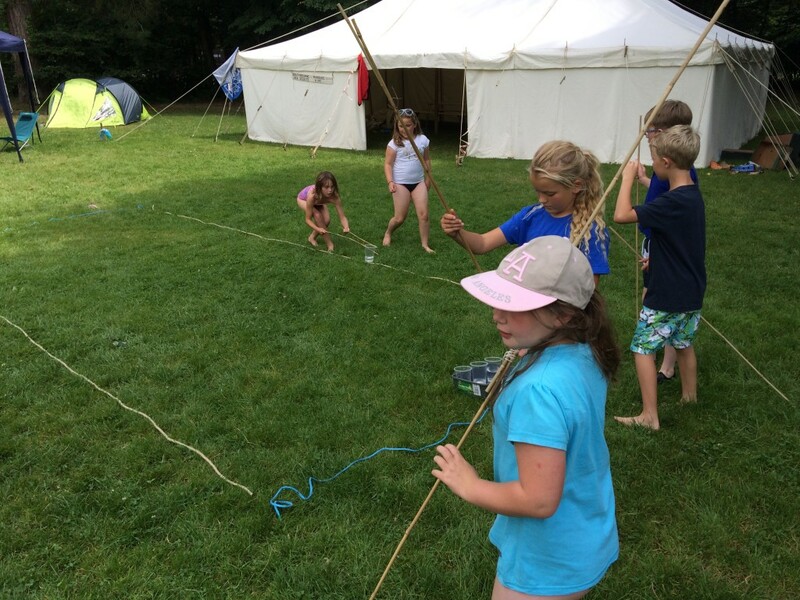 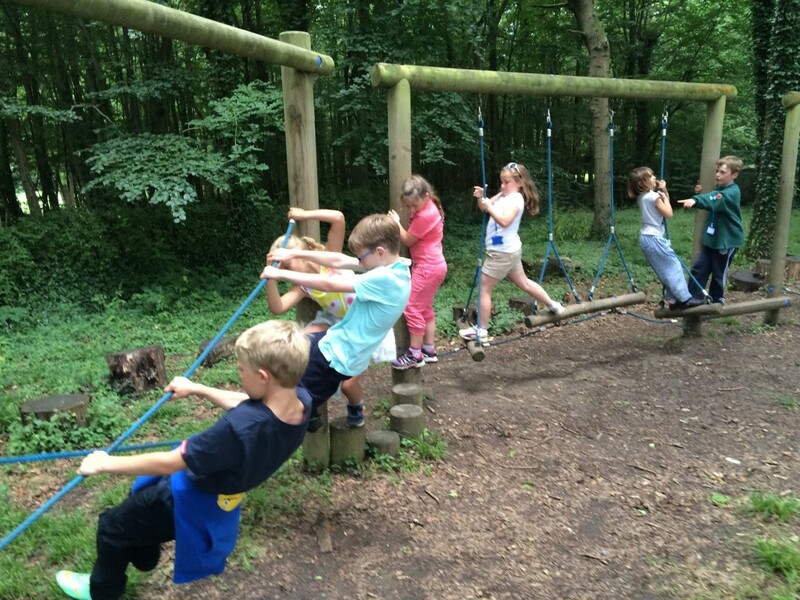 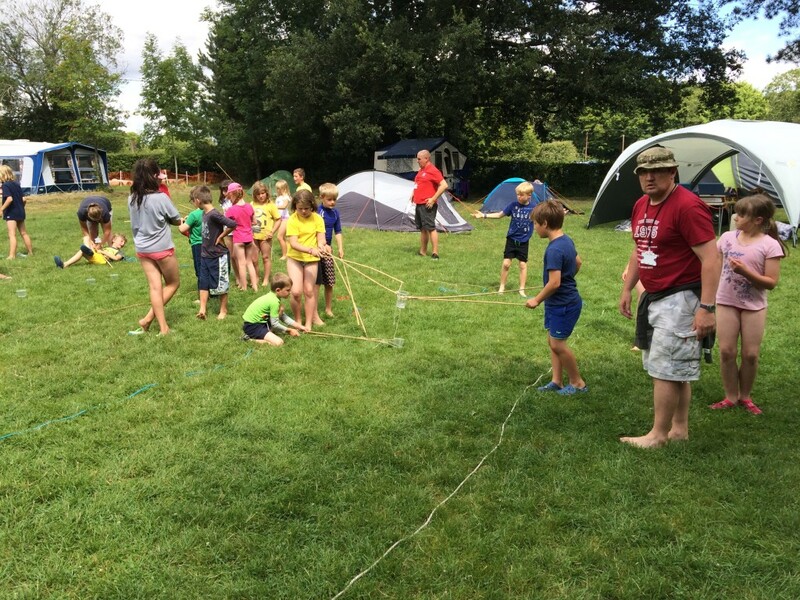 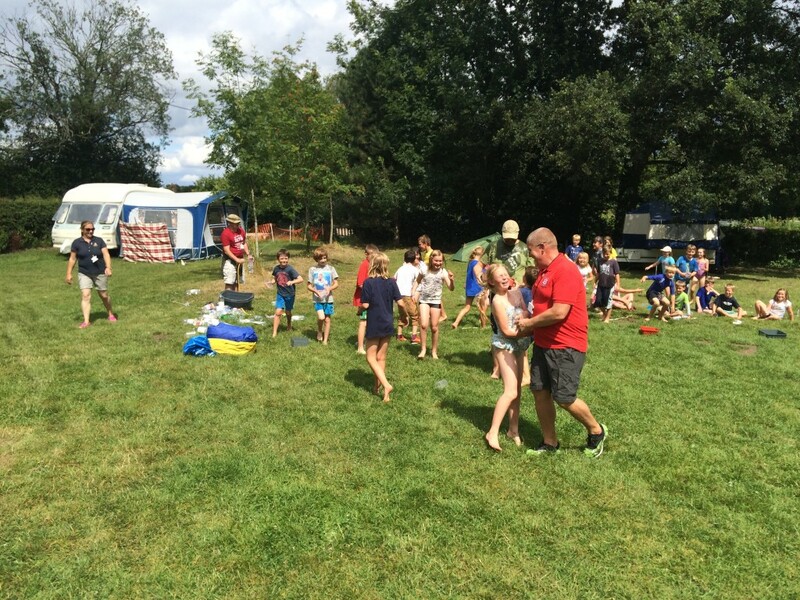 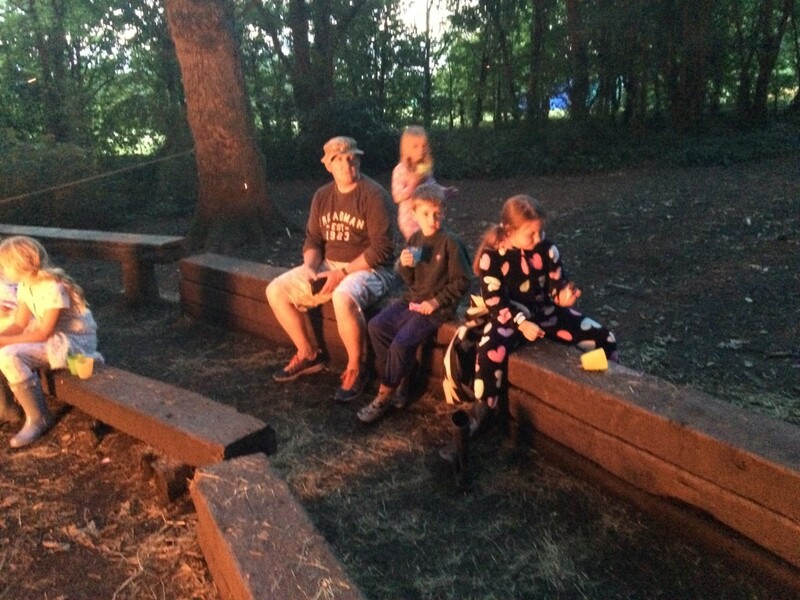 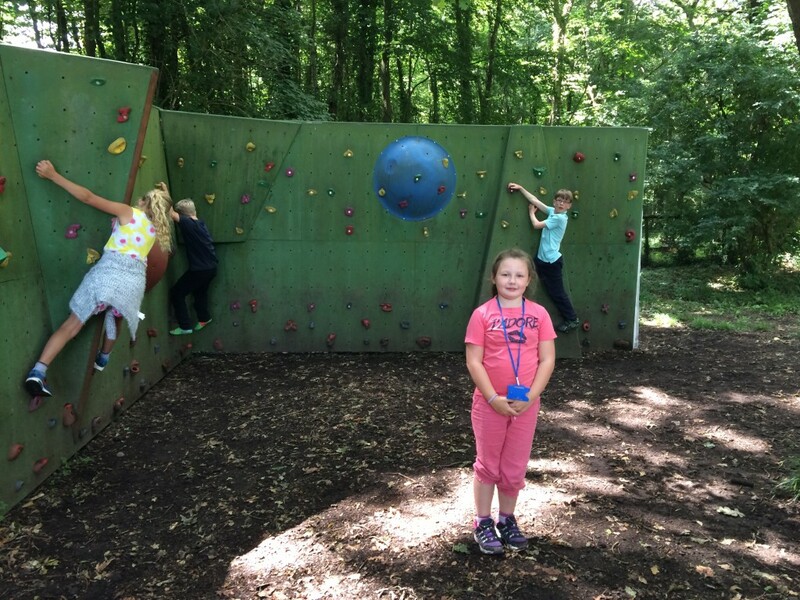 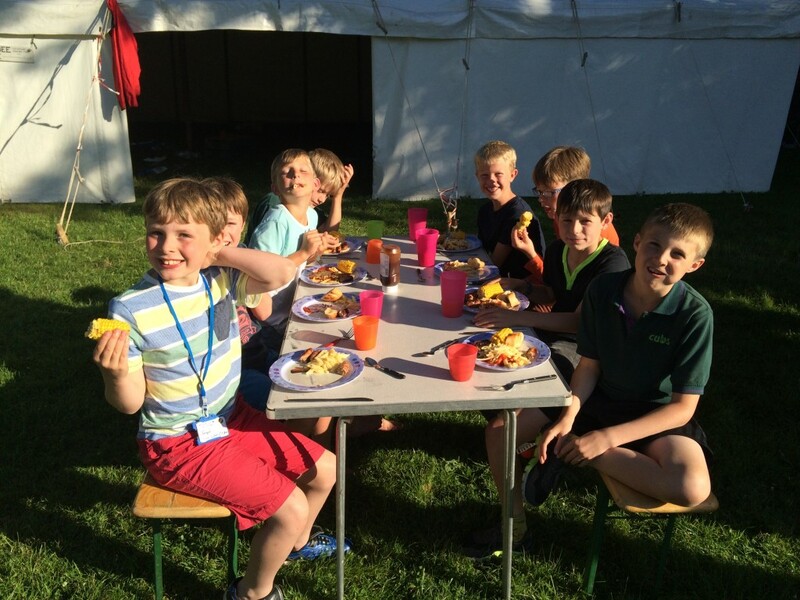 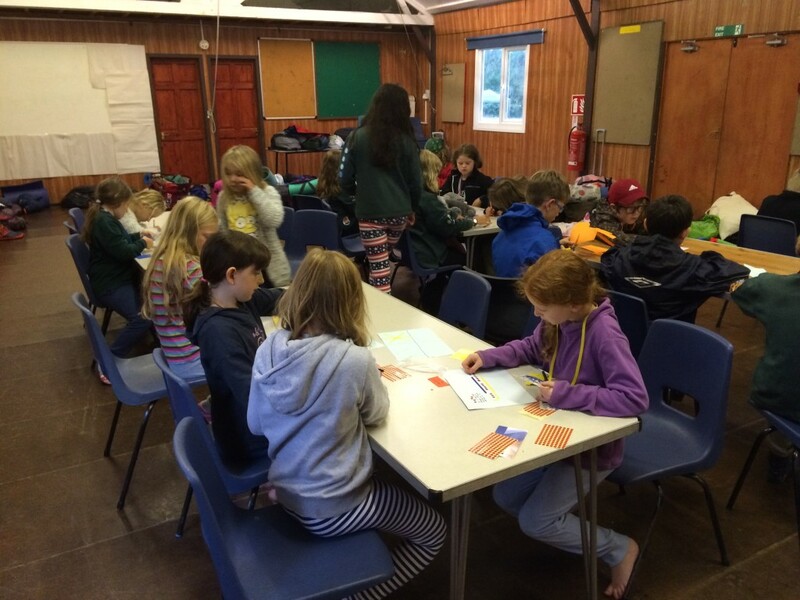 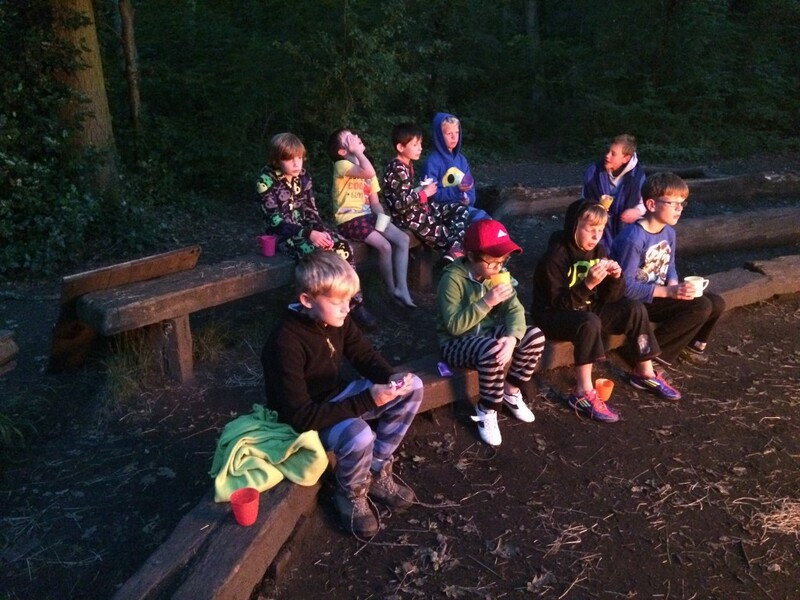 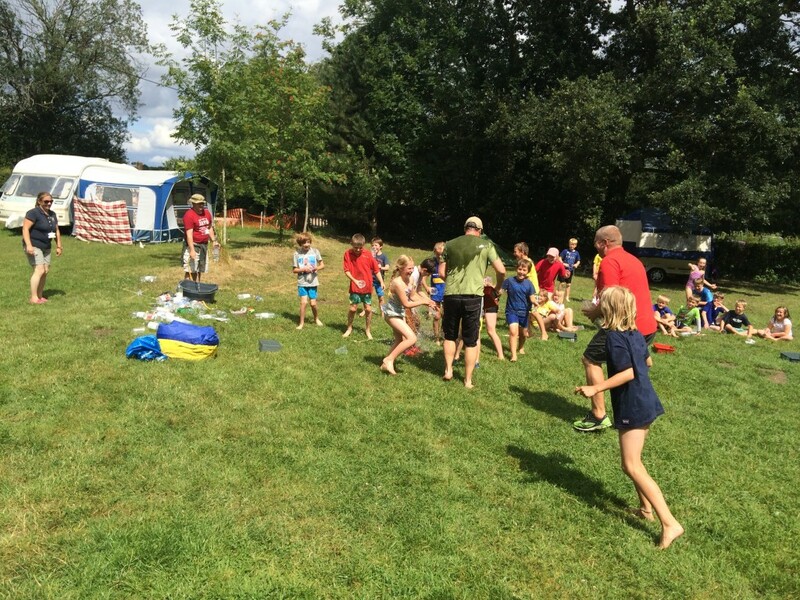 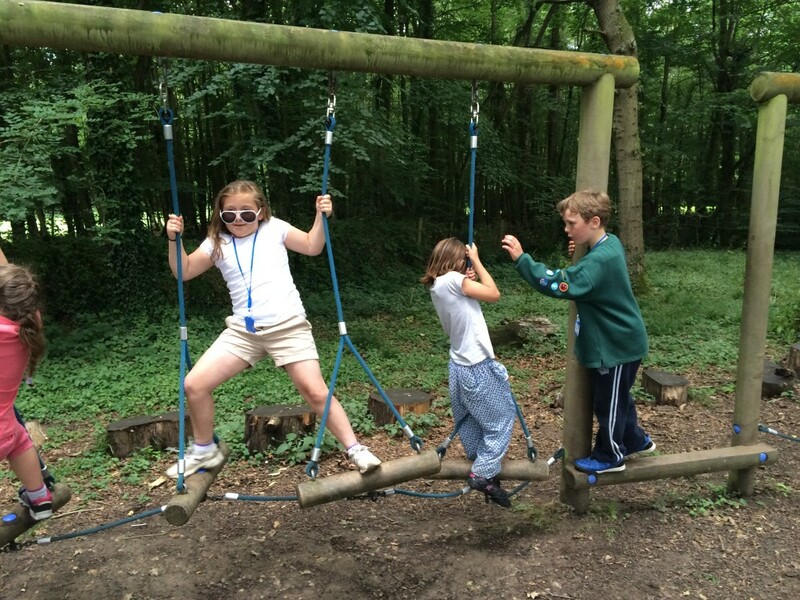 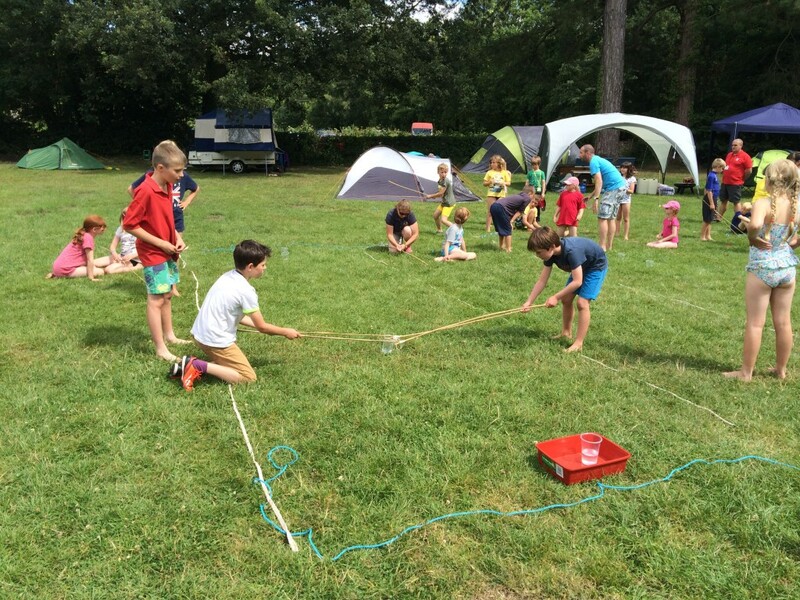 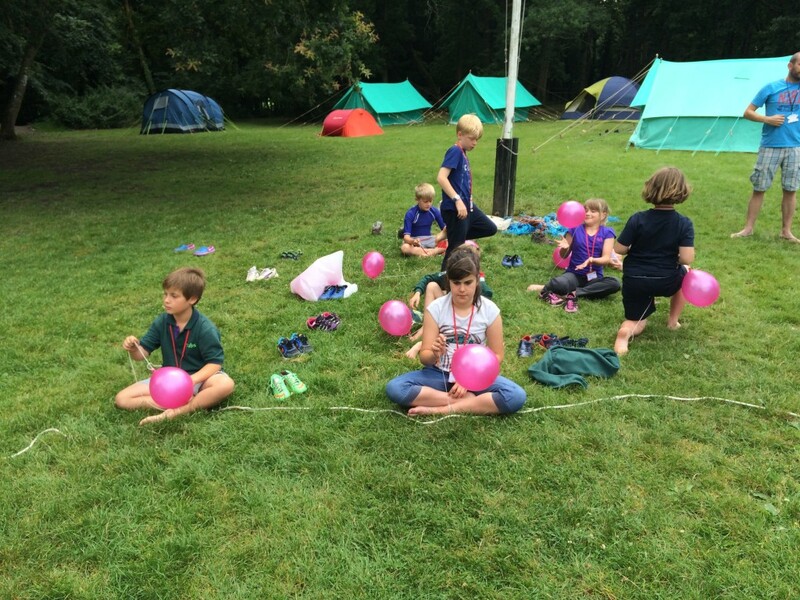 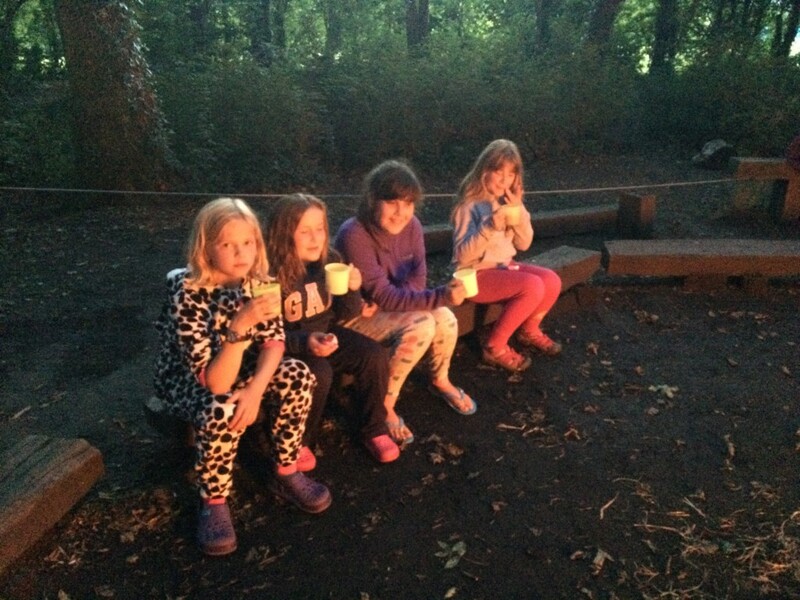 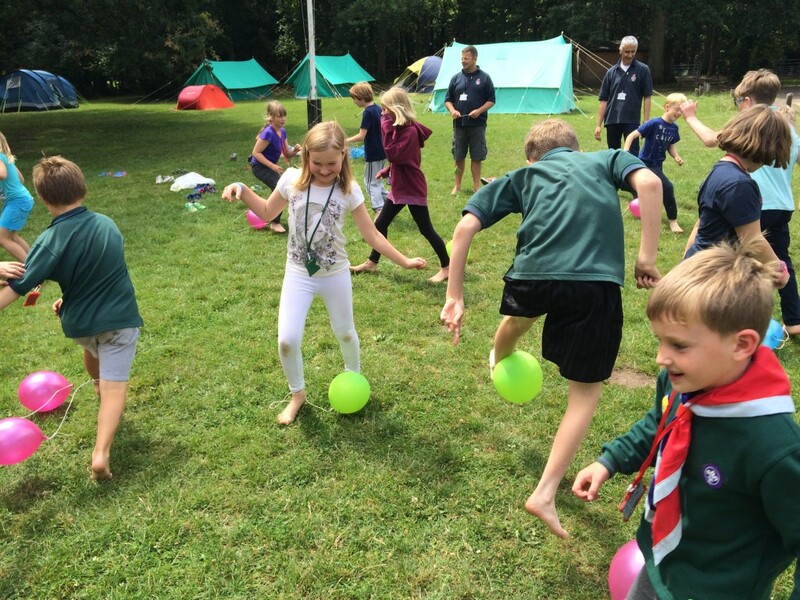 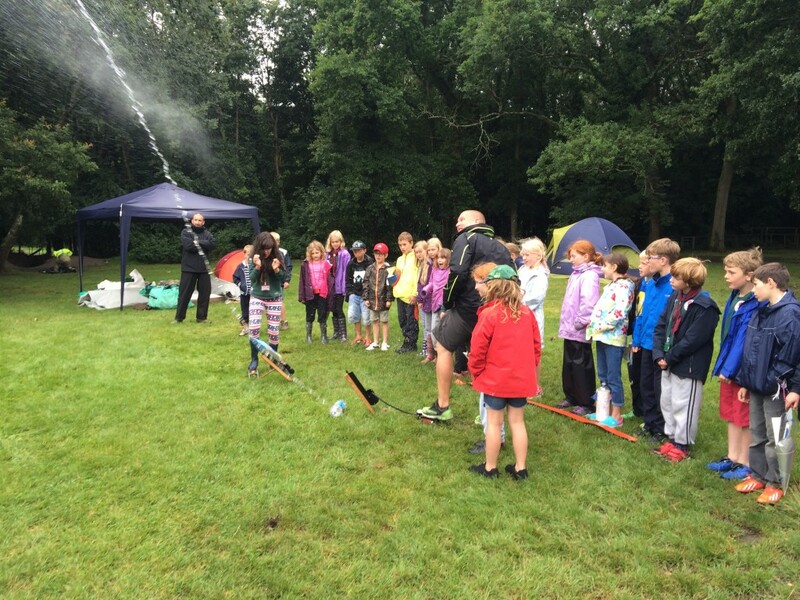 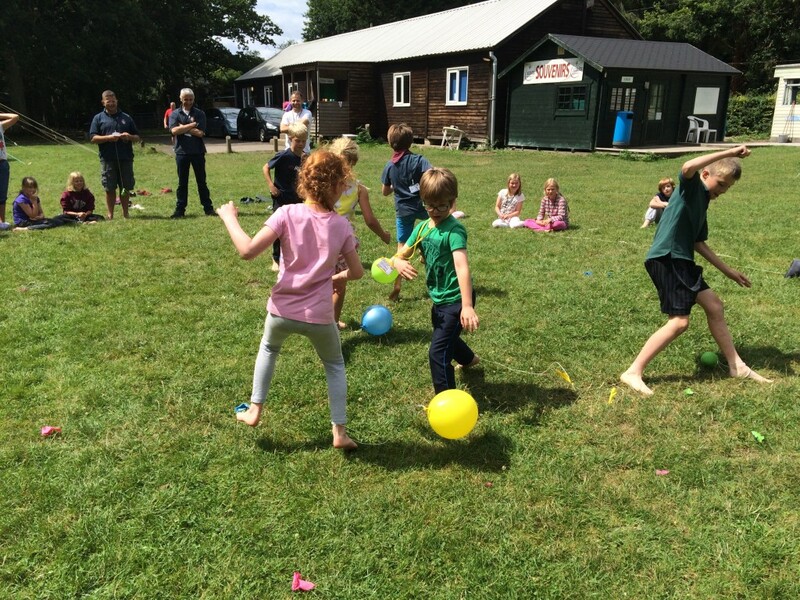 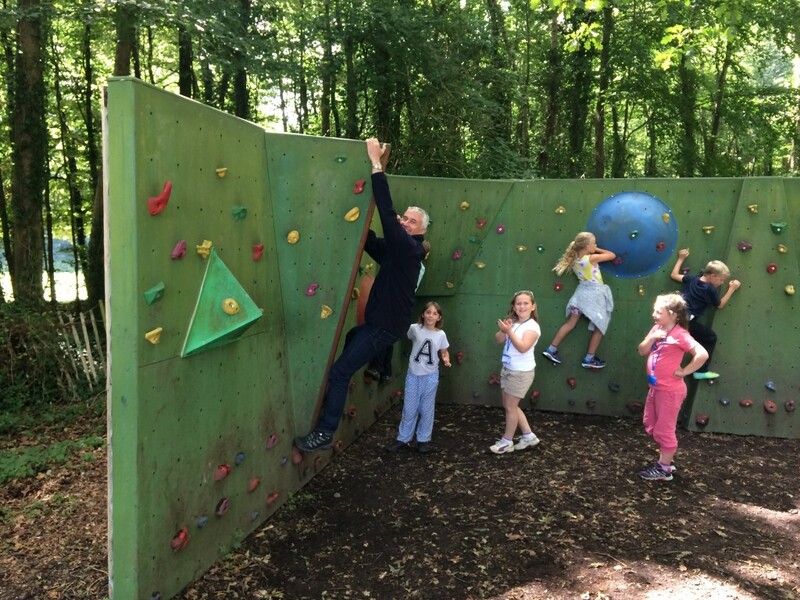 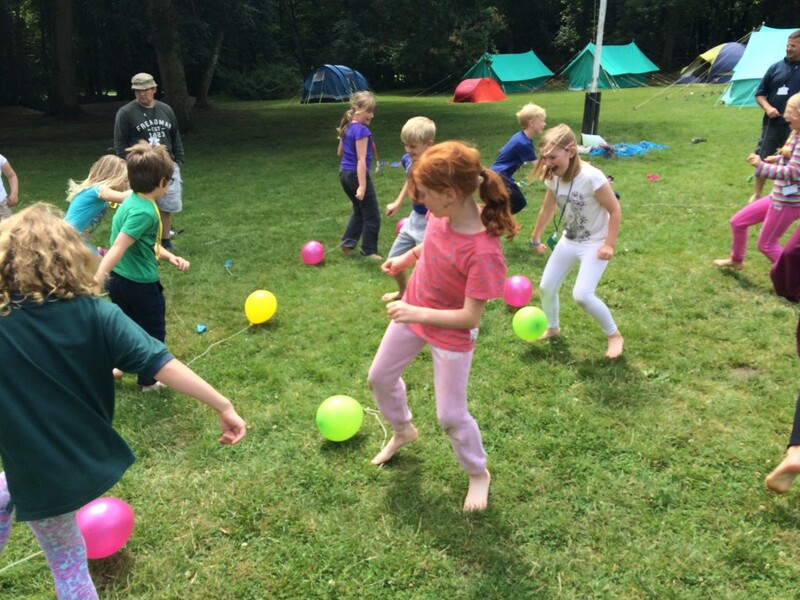 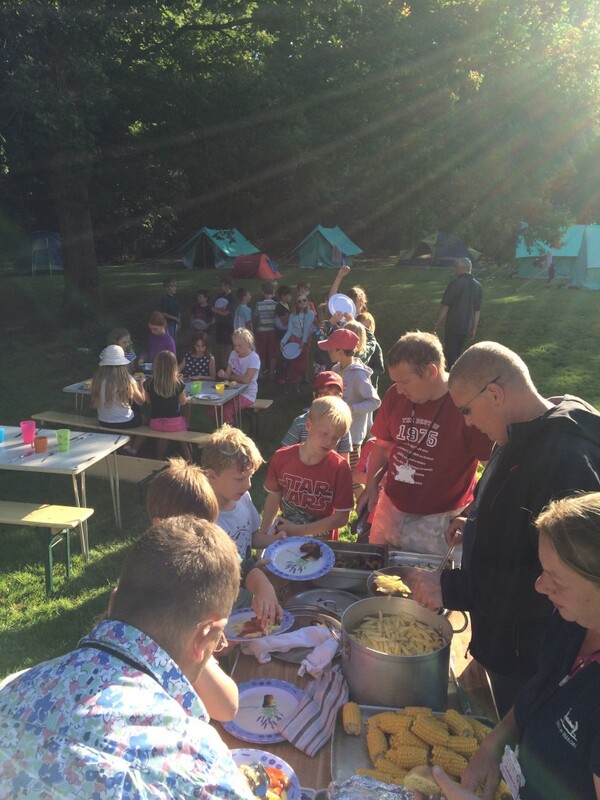 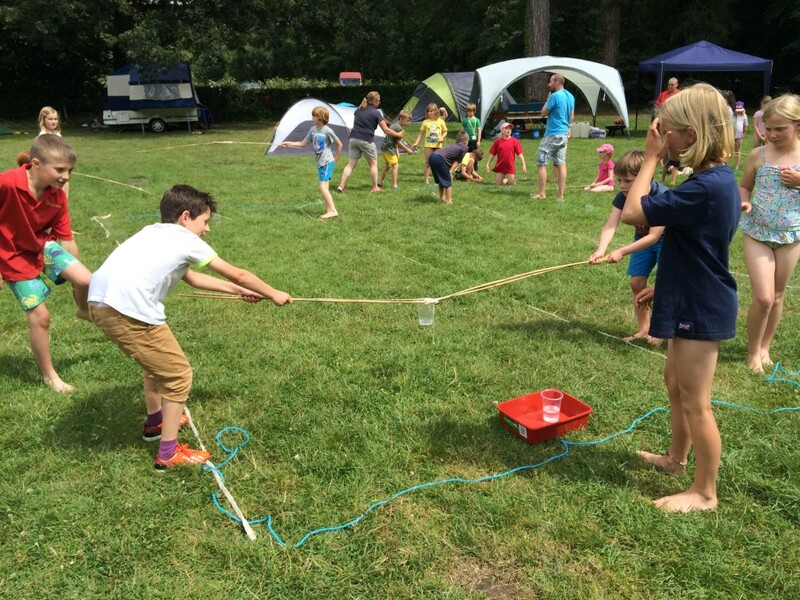 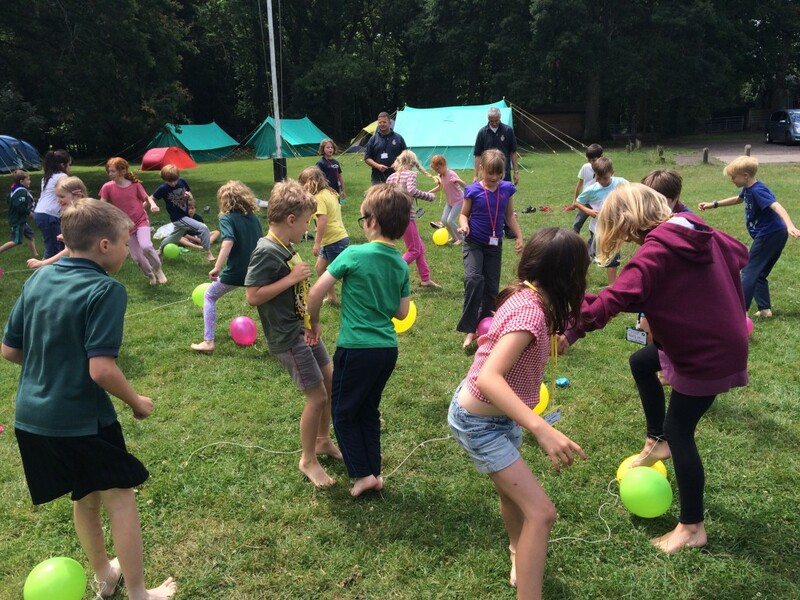 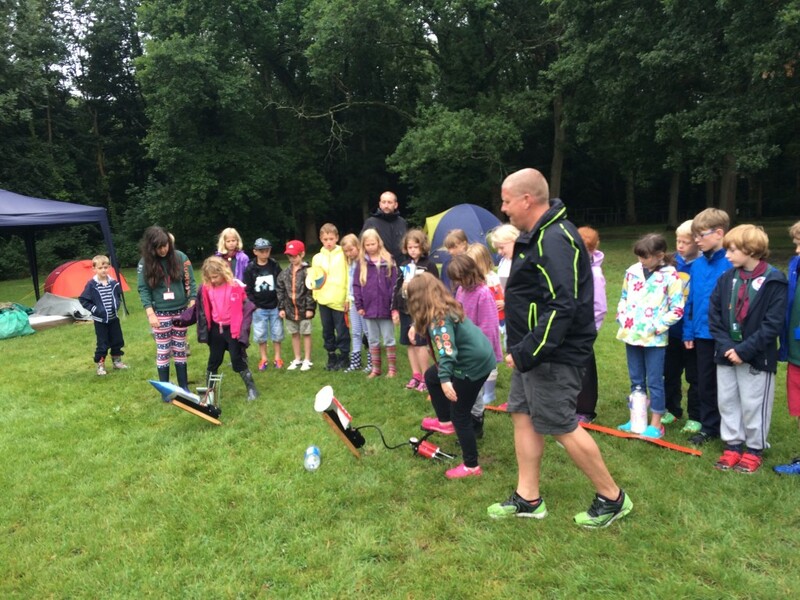 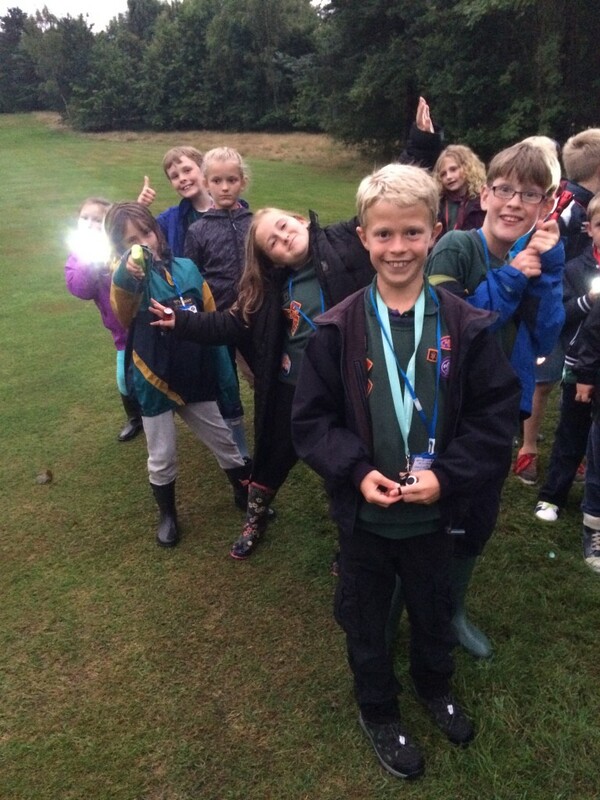 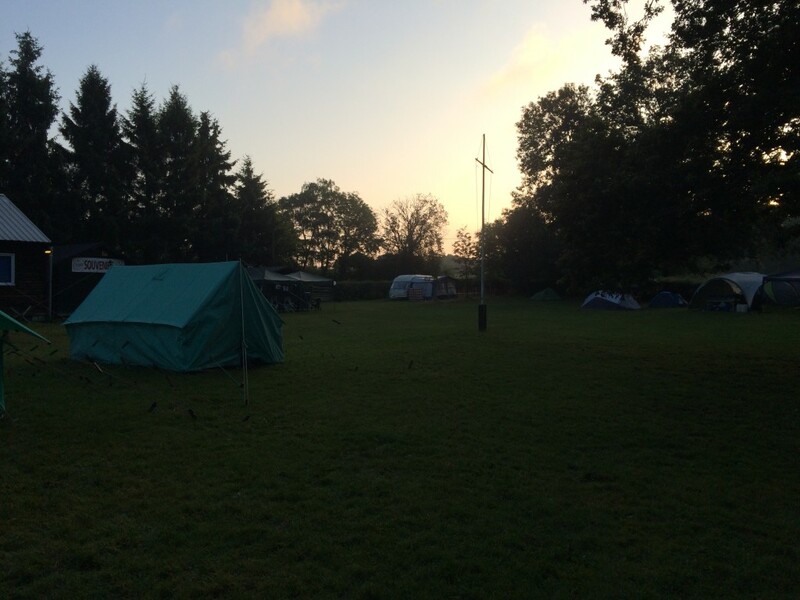 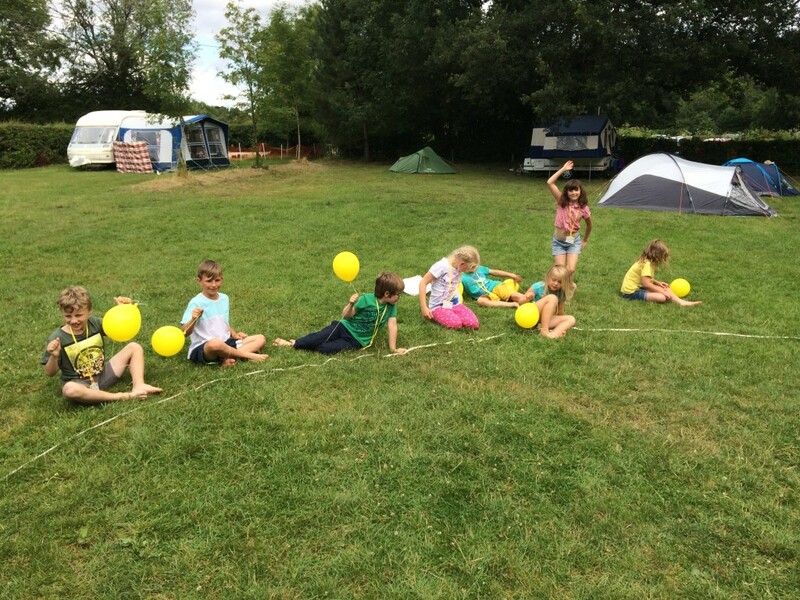 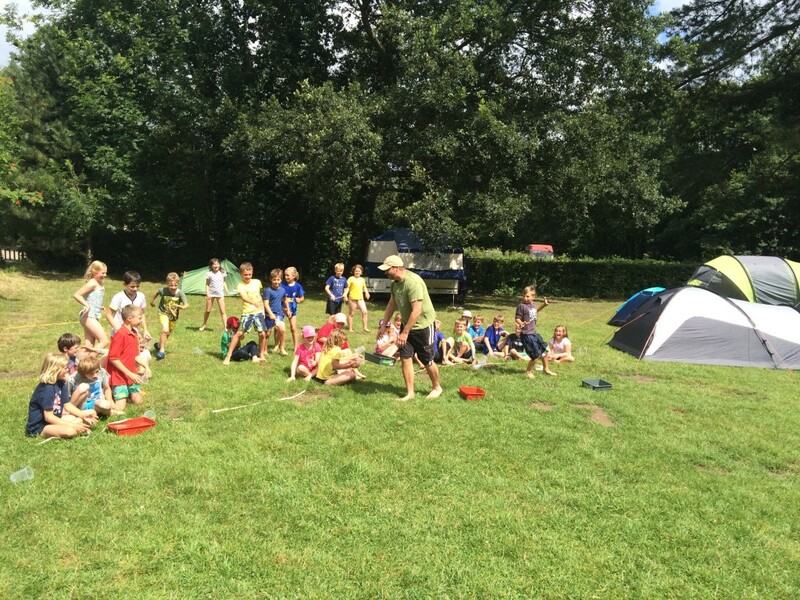 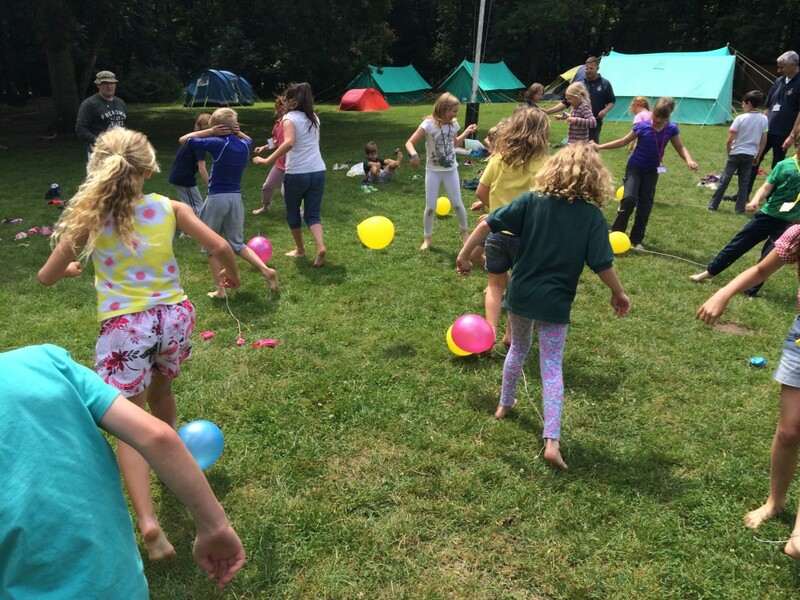 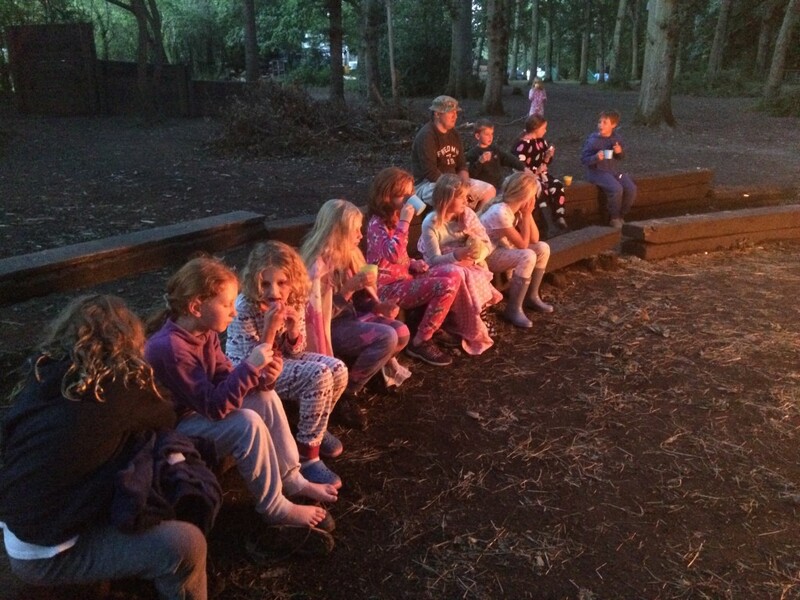 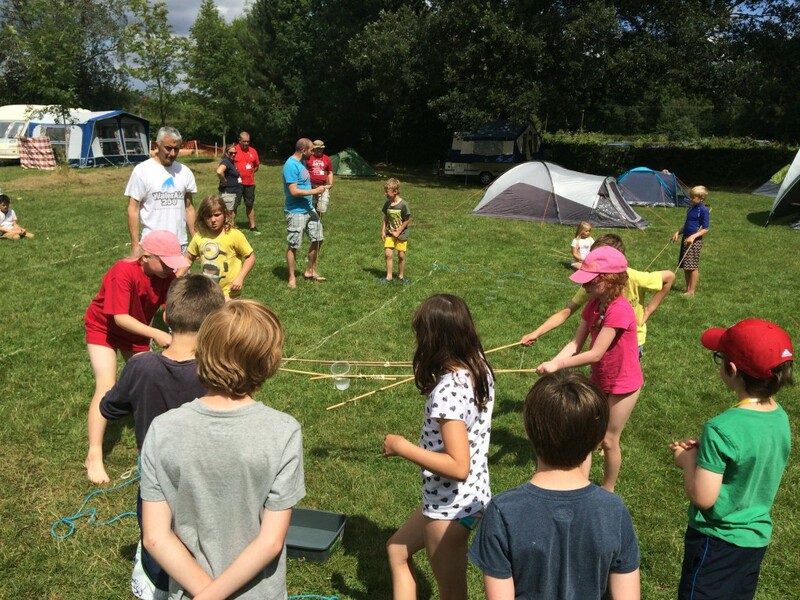 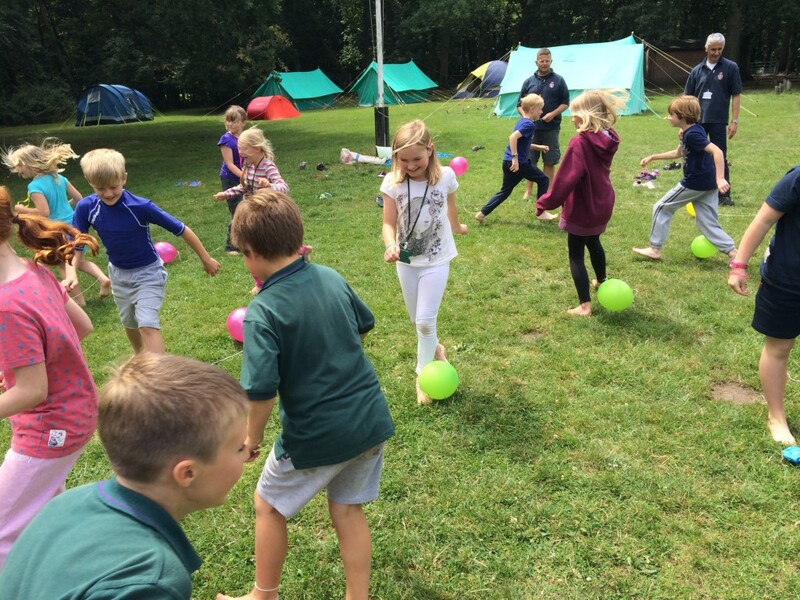 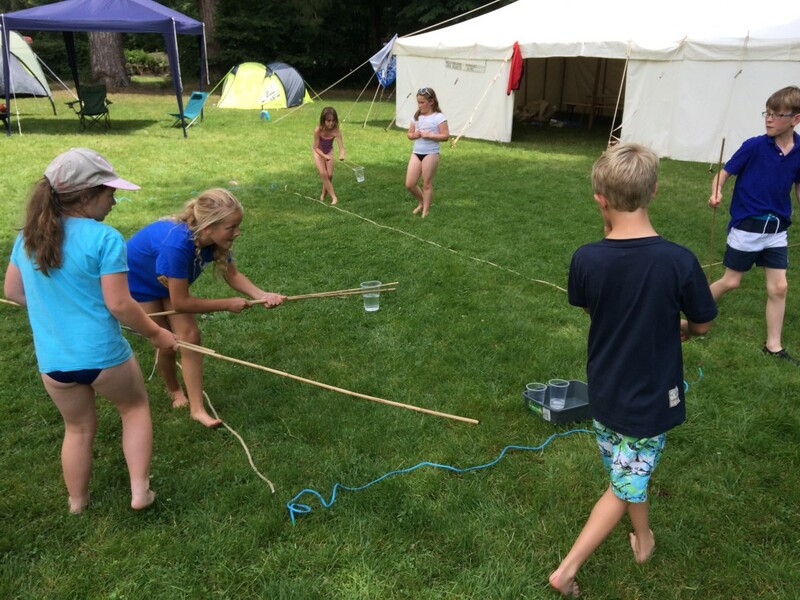 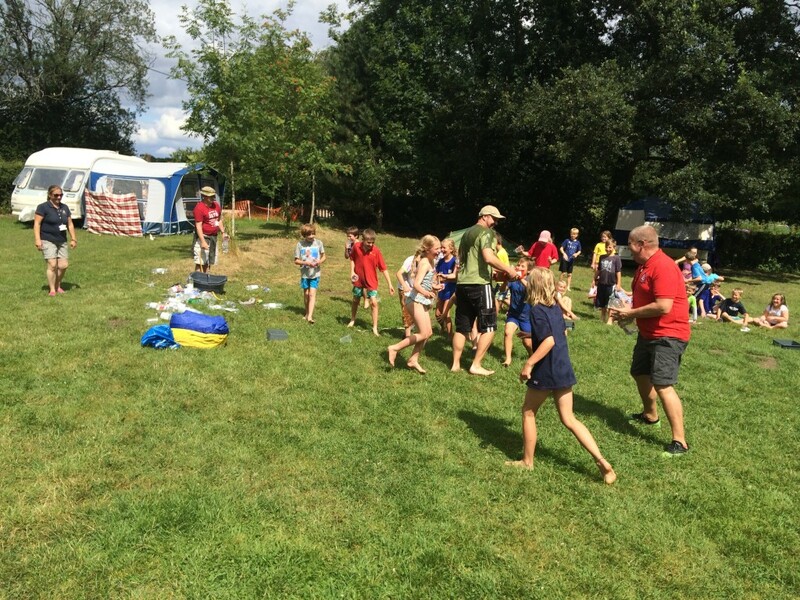 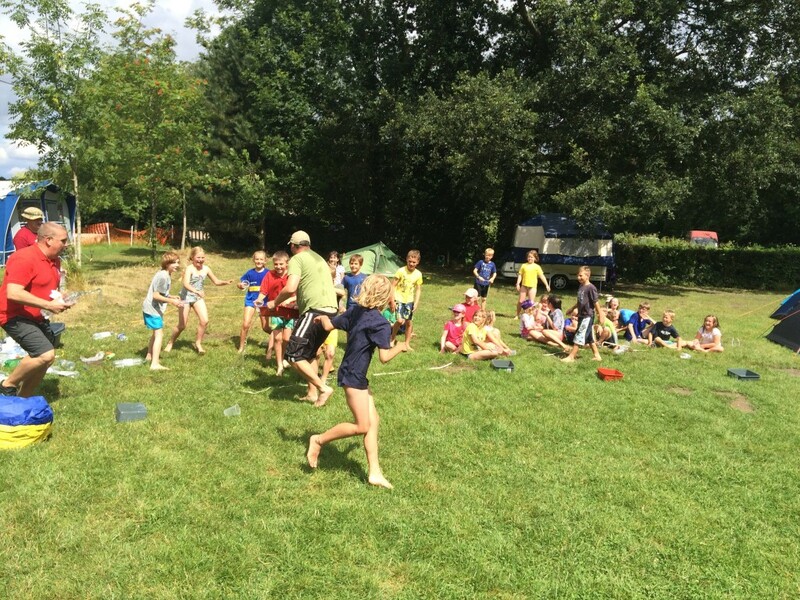 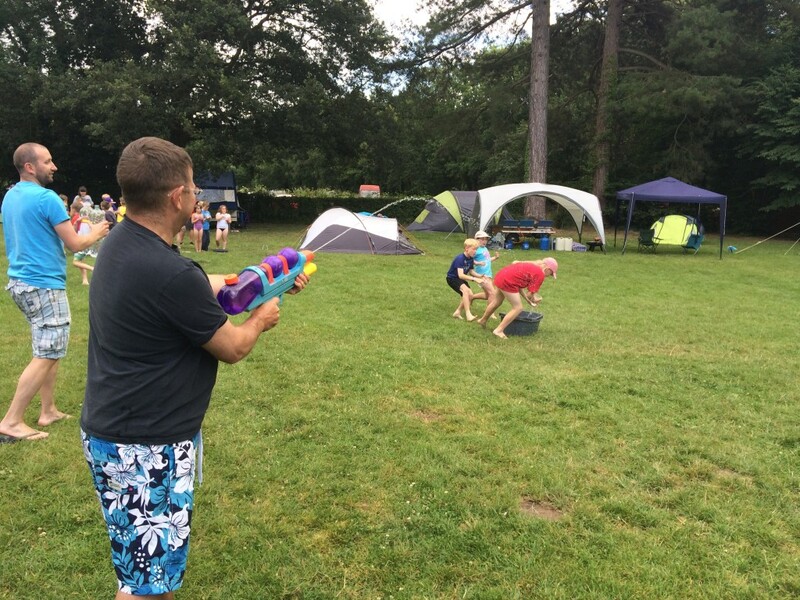 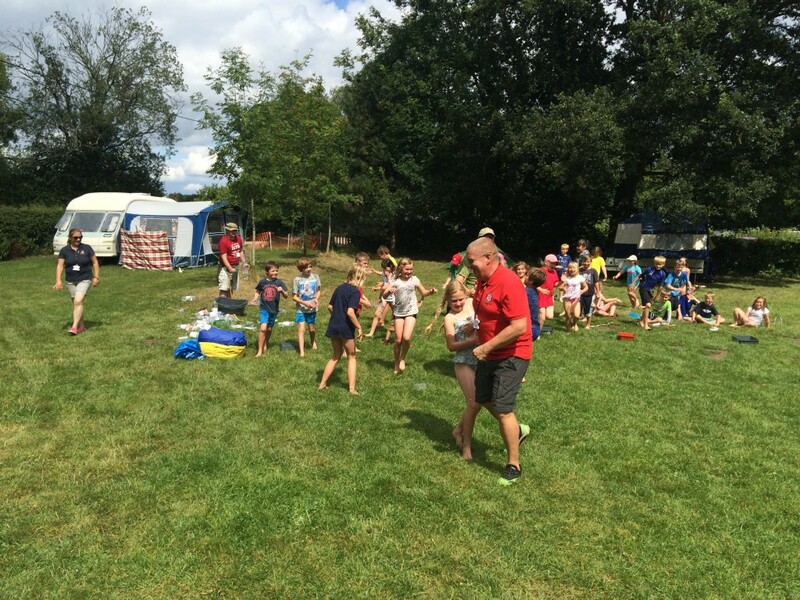 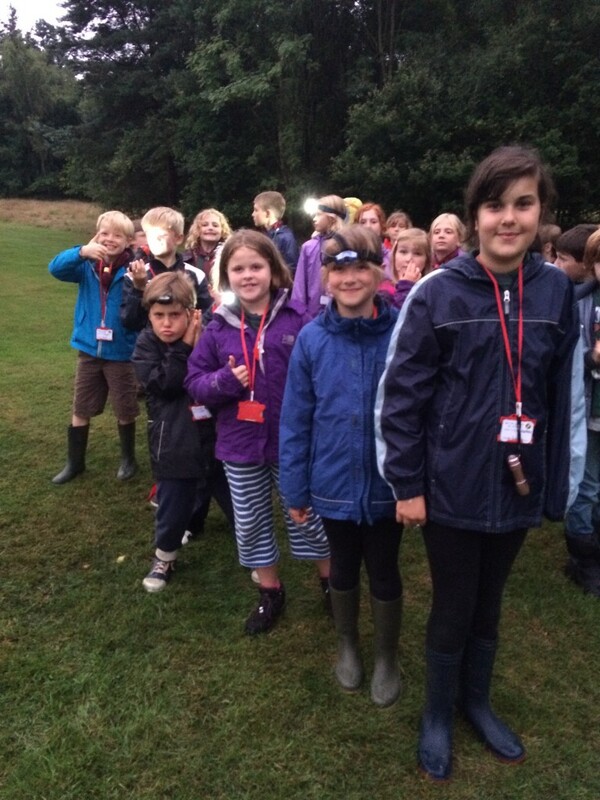 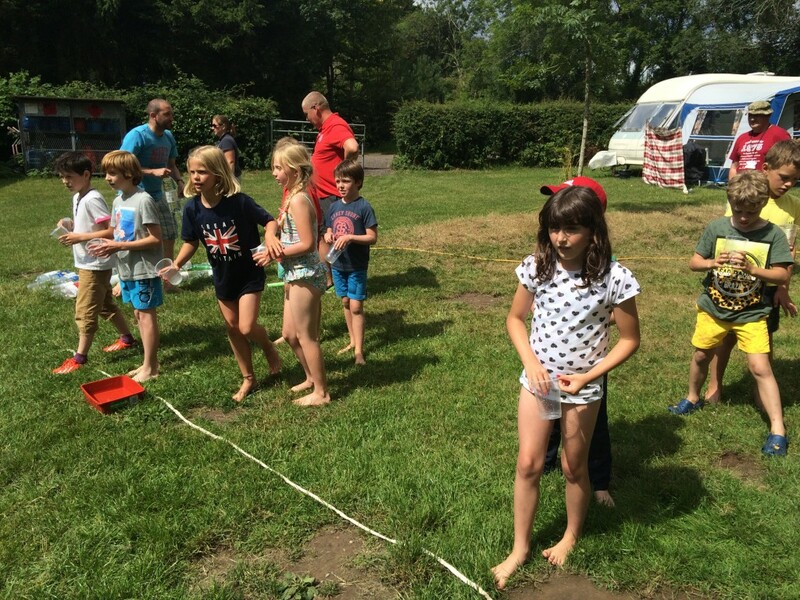 This year we welcomed cubs from Thorney Island Sea Scouts for the first time.